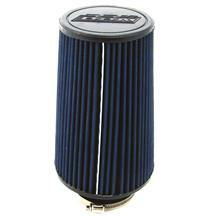 Get replacement & performance 1994-04 Mustang air filters from brands such as K&N, BBK and Motorcraft at Late Model Restoration. 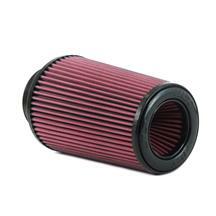 Replacing your SN-95 air filter is essential to providing your motor with the right amount of clean air it needs to operate properly. 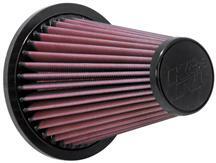 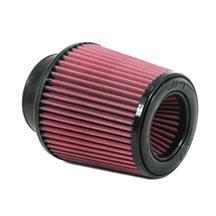 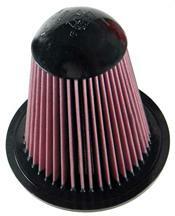 Weather you need an aftermarket filter for your cold air intake or just an O.E.M. 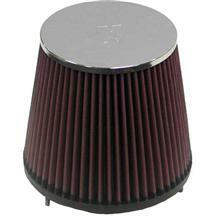 air filter, Late Model Restoration has the performance air filter you need. 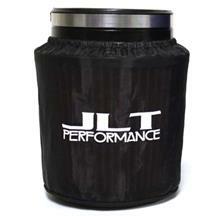 JLT Replacement Air Filter - 4 x 6"
Bringing in the right amount of clean air is essential to keeping your motor running right. 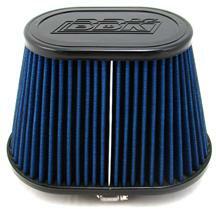 Keep your 1994-04 Mustang breathing right with a K&N, BBK, or Motorcraft air filter. 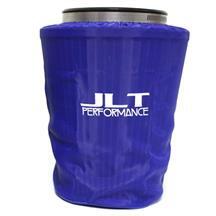 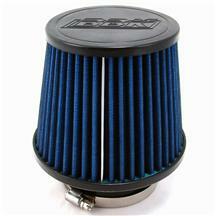 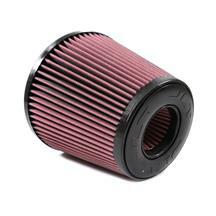 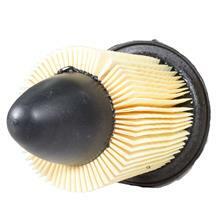 These factory and aftermarket style filters are designed to increase horsepower and air flow. 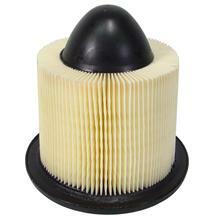 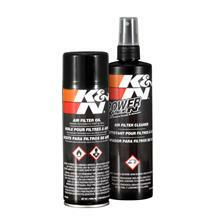 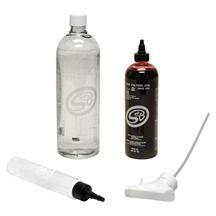 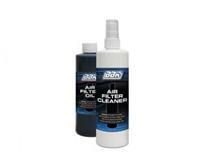 Clean your K&N filter with a recharge kit to keep your air filter properly maintained.